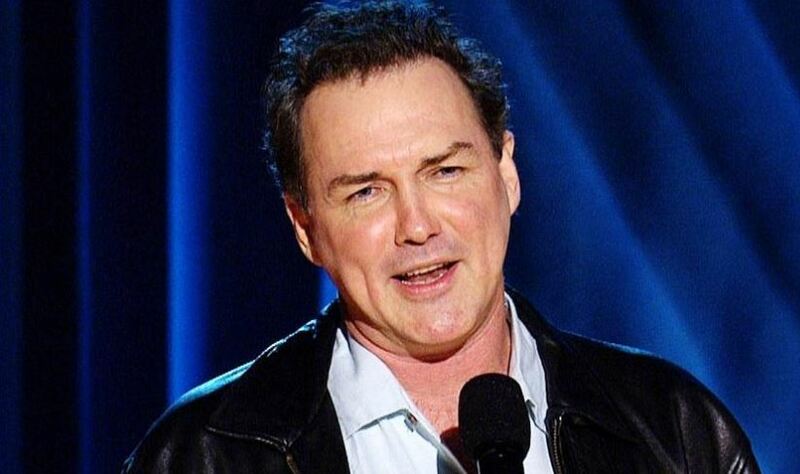 Norm MacDonald was getting his hair and makeup done for The Tonight Show when the comedian was told by Jimmy Fallon, the show’s host, that he wouldn’t be going on. It wasn’t the first time that NBC had booted Norm. During the Saturday Night Live era, he had been fired from the show for repeatedly calling O.J. Simpson a murderer to the displeasure of NBC brass who had an extensive relationship with the murderer. Last time around, NBC had shoved Norm out the door for assuming O.J. was guilty. (After the verdict, he had famously joked, “It’s finally official: Murder is legal in the state of California.”) But this time, Norm was shoved out for questioning the #MeToo lynch mob and its ‘verdict first, trial second’ lynch mob.